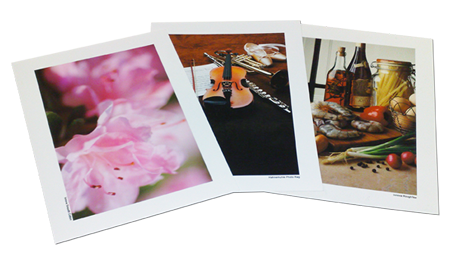 All fine art prints are produced using premium quality Epson Ultrachrome K3 inks on the finest materials. 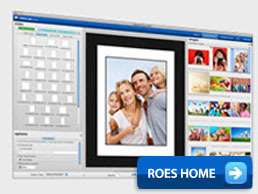 This ensures maximum image quality and print longevity. This truly archival poly/cotton blend canvas has been specially crafted to be flexible to stretching and framing while maintaining durability without cracking or tearing. It is water-resistant and maintains a neutral pH that is compatible with both dye- and pigment-based inks. All our canvas prints are printed on Anasazi, heavy duty canvas, protected with Australia's best long lasting "Aquathane" polyurethane protective coating. This coating is outdoor rated, water based "nano technology" with UV blocking, high fidelity, scratch resistant, anti fungal, ultra clear, and made in Australia for Australian high UV conditions. It absorbs a high percentage of UV light which over time will fade the colours of the print. Wrap around edges can be black, white/colour or part of the image. All canvas prints are finished with high quality framers' finishing tape, stainless steel fittings, felt wall protectors and PVC coated stainless steel braided wire. We have a choice of two excellent papers. A beautiful, off white textured paper rated at 310 gsm, manufactured by Hahnemühle. A medium weight, ultra-matte fine art cotton rag paper, manufactured by Hahnemühle.